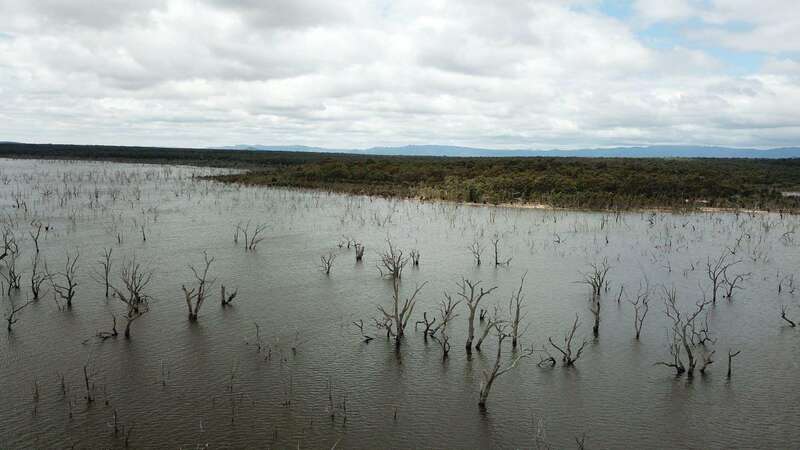 The Grampians is not only famous for its majestic mountain ranges and stunning landscape, but also popular for its unique attractions and the picturesque towns located near by. 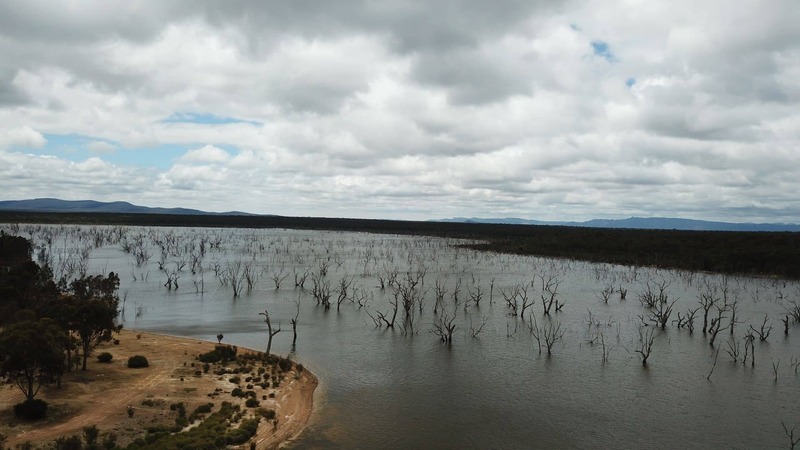 Whether or not you are a nature lover, the Grampians will surely amaze you with an array of activities, attractions and amusement options. 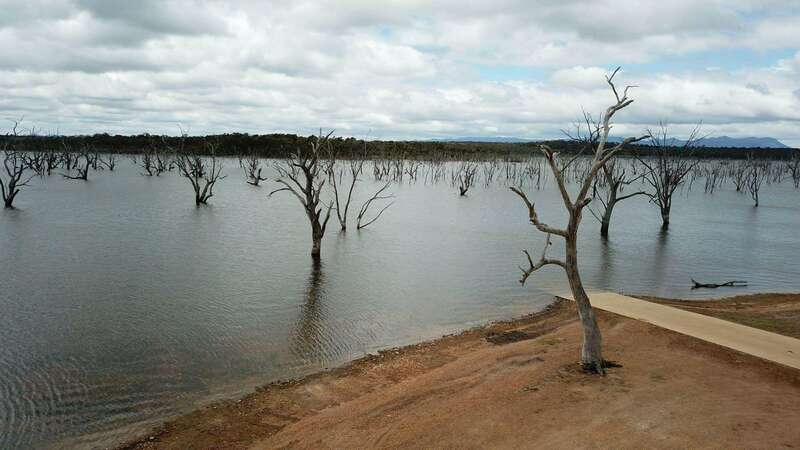 Visitors heading to the Grampians should plan a tour to the nearby Rocklands Reservoir. 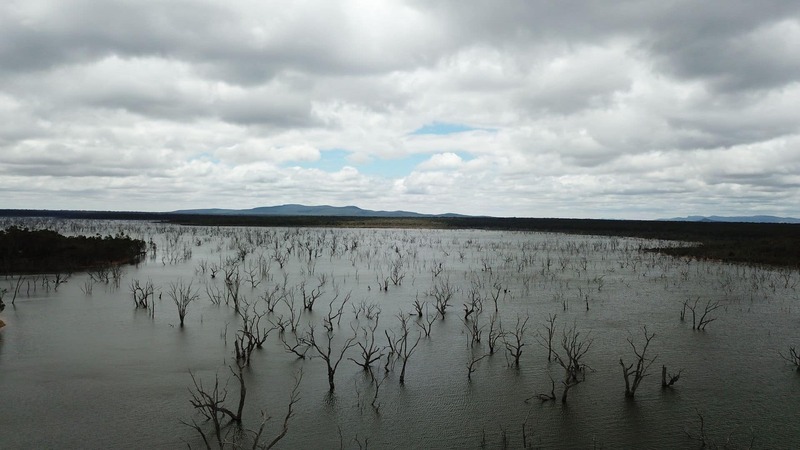 Popular for its beautiful landscape and camping options, Rocklands is known as a famous outdoor destination. 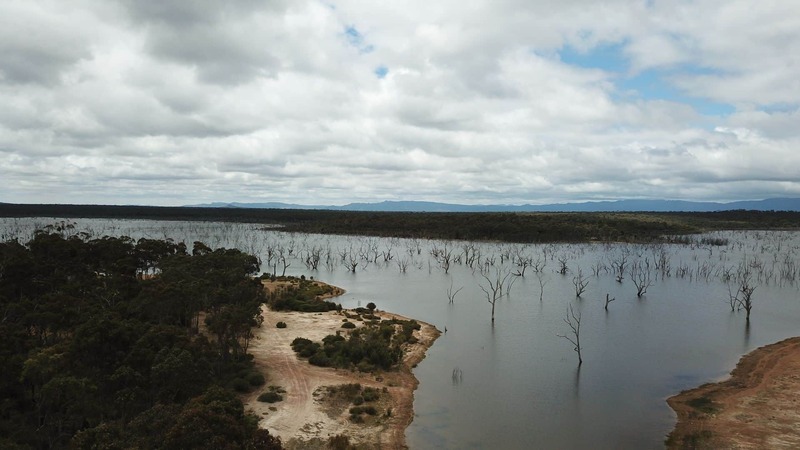 Rocklands Reservoir is a part of the Wimmera Mallee irrigation system in the Grampians. 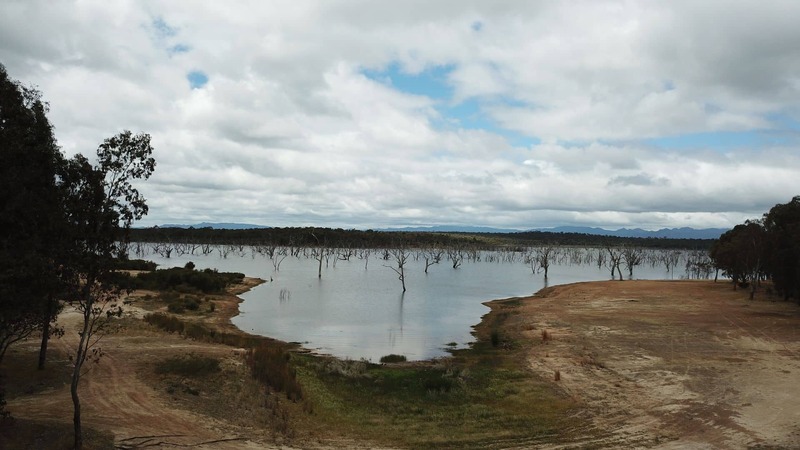 The reservoir was built during the 1950’s, the work began with only 600 workers and took almost three years to complete. 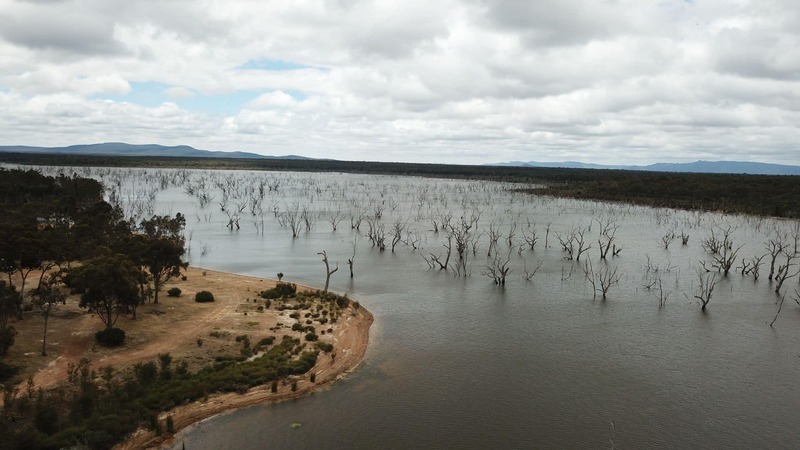 Today, Rocklands Reservoir is a major local attraction, with a number of families and backpackers often visiting here to enjoy fishing, boating, trails, hiking and picnicking. 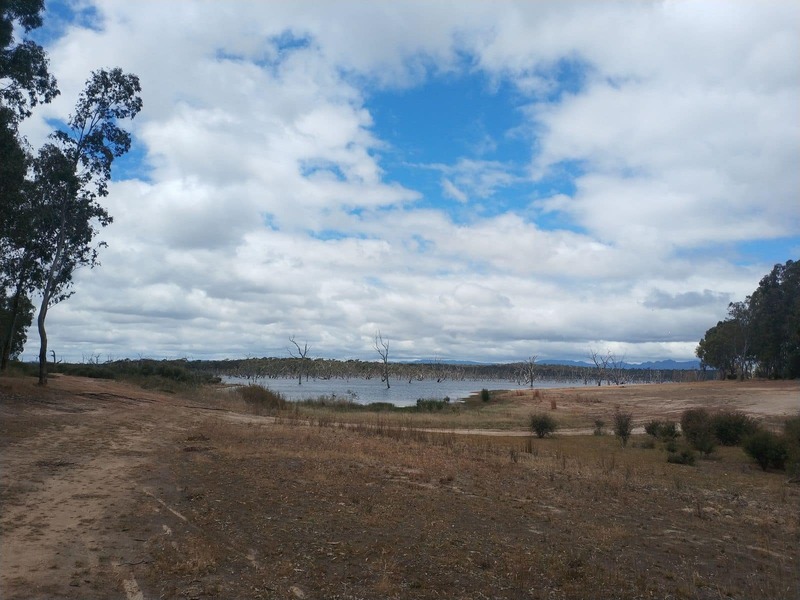 Also, enjoy hiking with your family and friends whilst taking the grassy pathways and exploring the region’s best forested area and natural attractions. 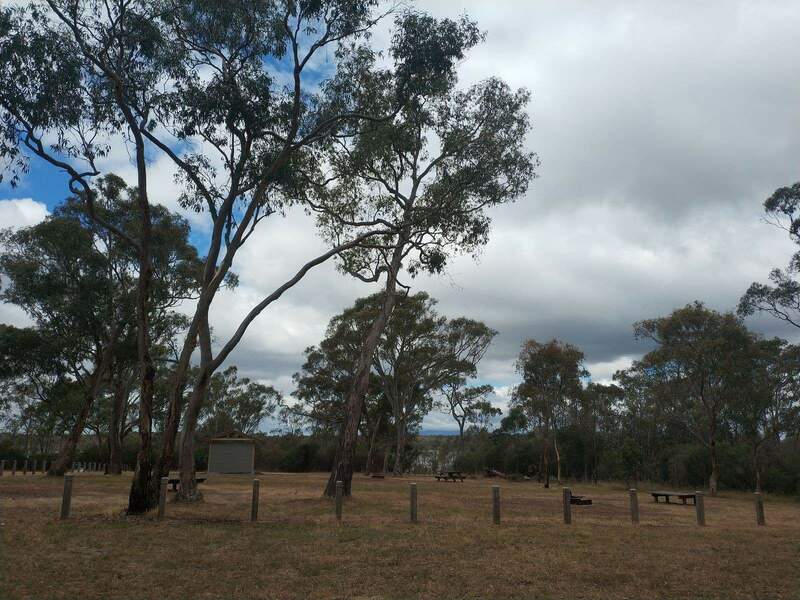 A number of camping areas are also found within the city limits. 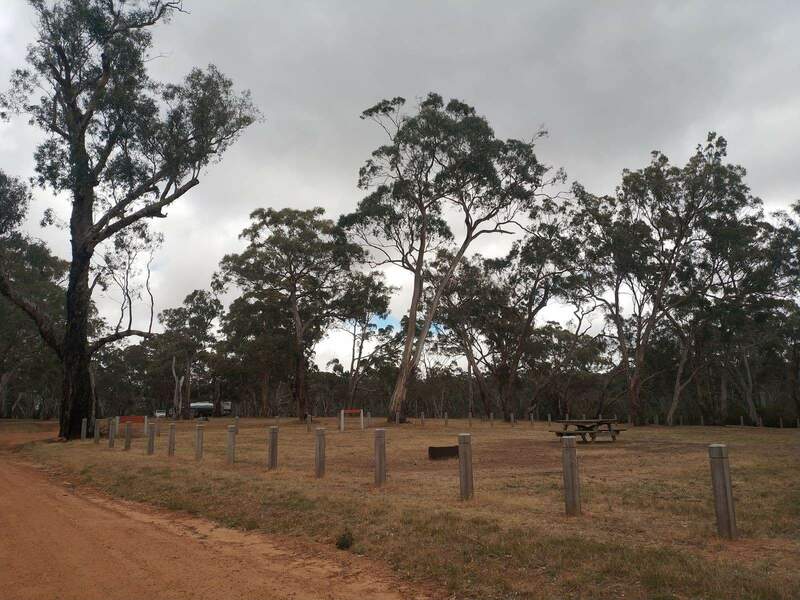 Visitors with an interest camping can choose one of the the popular campsites nearby to pitch a tent and enjoy a number of outdoor activities with their loved ones. 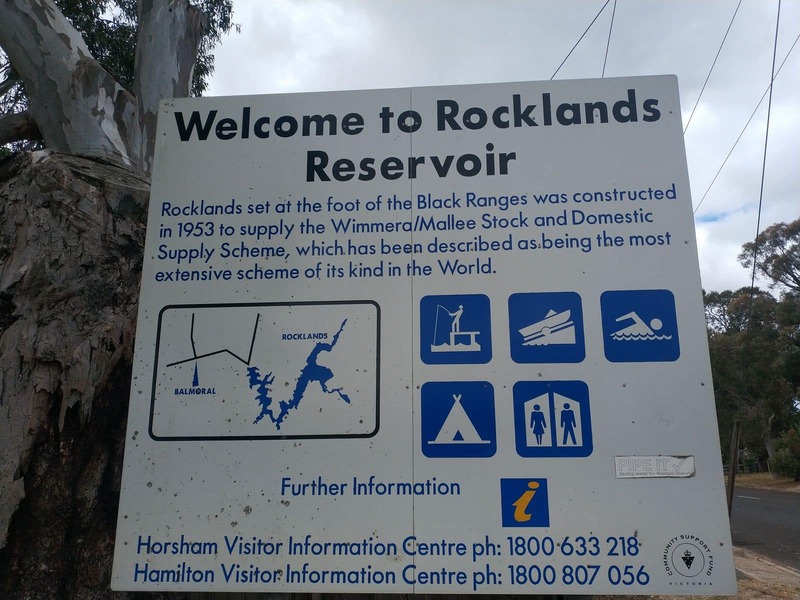 Rocklands Reservoir also boasts a number of walking tracks that lead you through the scenic pathways and give you the best panoramic views of the region. Visitors can also enjoy one of the many wild flower shows that Rocklands boasts all throughout the year. 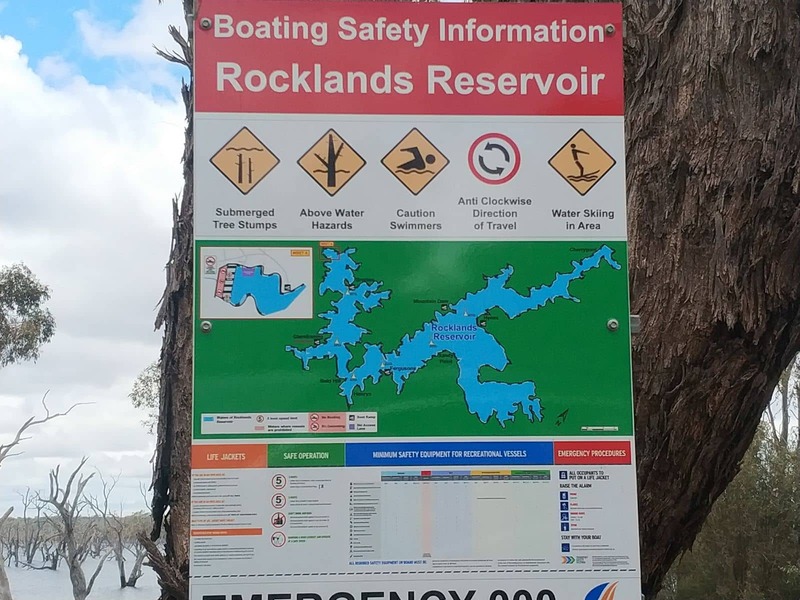 At Rocklands Reservoir, you can also enjoy many water activities such as water-skiing, swimming, fishing, boating and sailing. 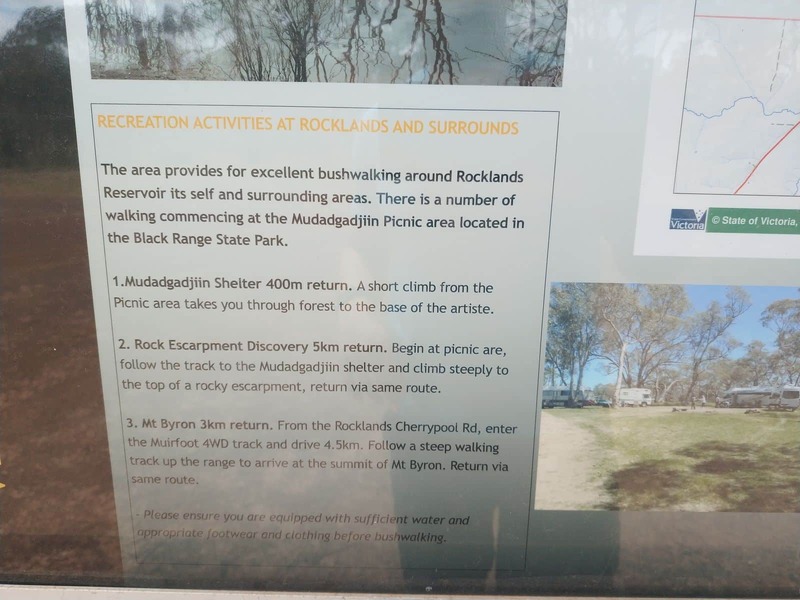 Visitors can enjoy the spectacular scenic views of the surroundings by visiting the many lookouts at the parks, boat ramp, Rocklands Wall and other nearby scenic points. 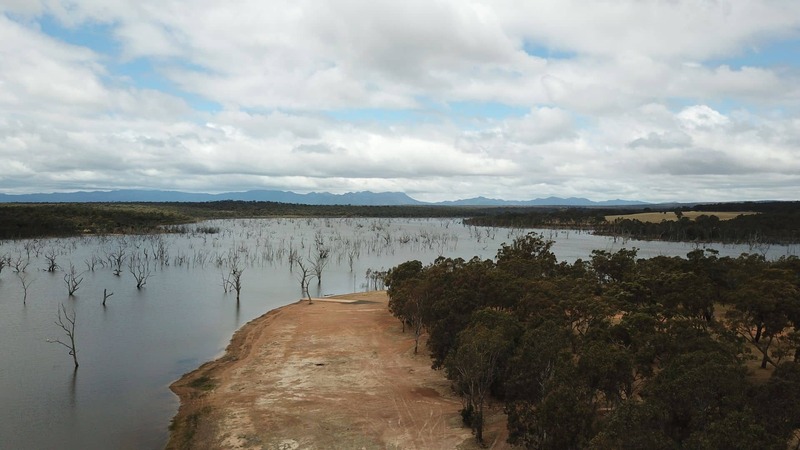 How much to stay at Rockland’s caravan park for a powered site? 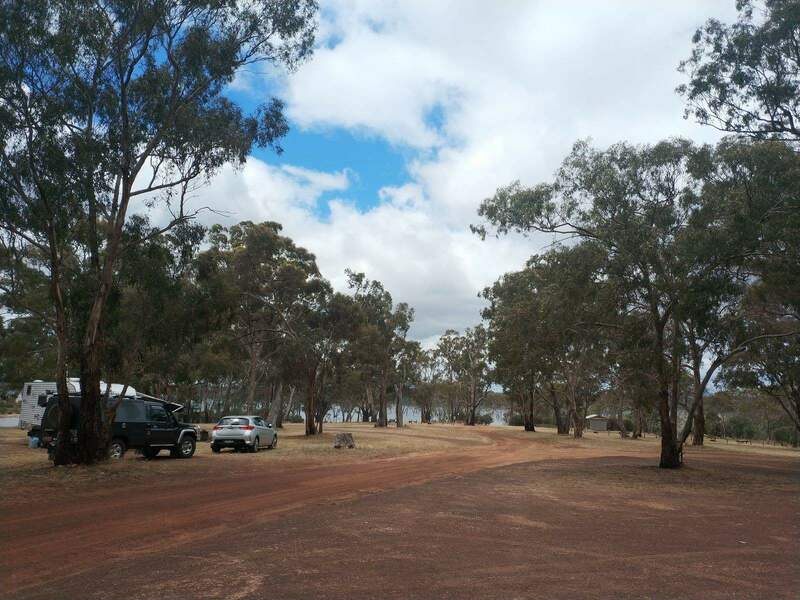 There are about 10 caravan parks located around Rocklands Reservoir, ranging between $8-$26 for a powered site. 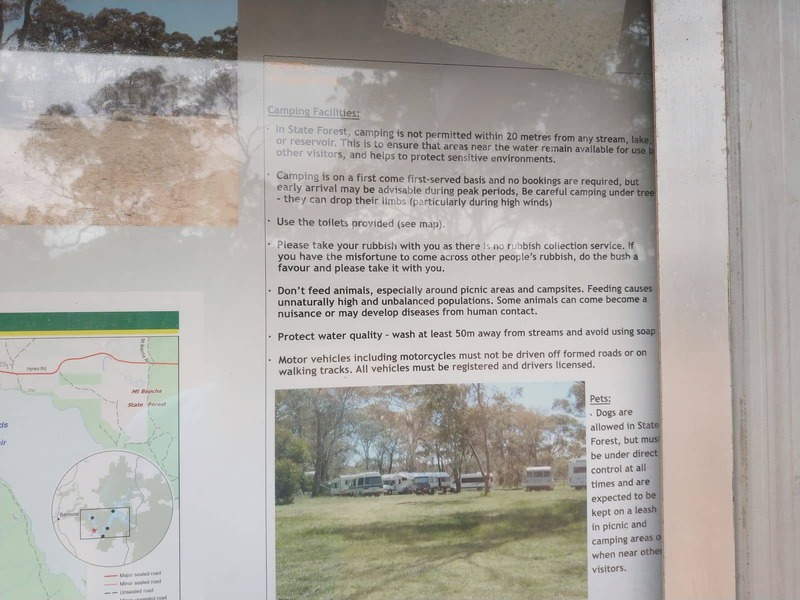 Here is a link to an information brochure on the various camping options (page 2). 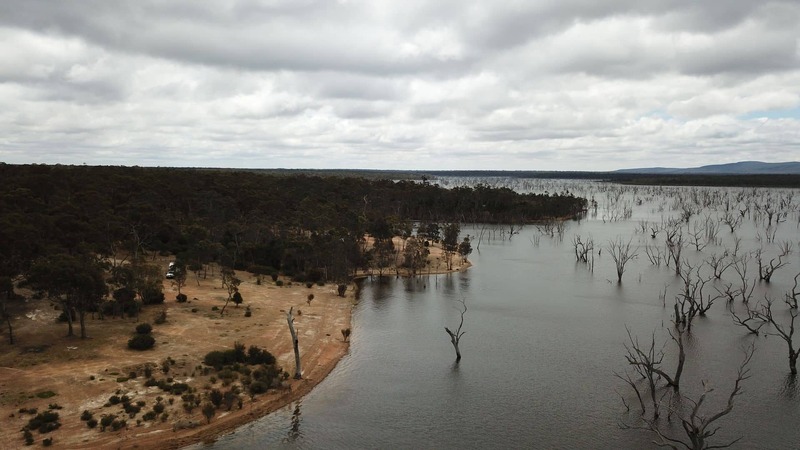 Most of the accommodations along the reservoir are camping spots rather than cabins. Here is a link so some further info about the camp sites. 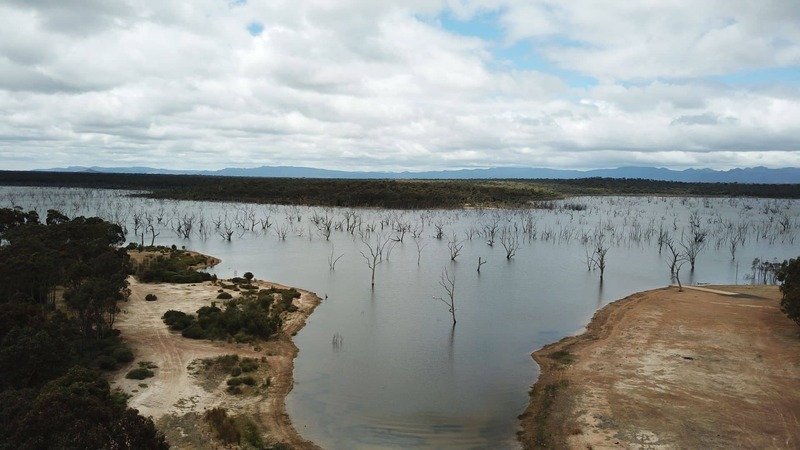 If you are not interested in camping, you can stay nearby in Wartook as there are a number of accommodation options there. My wife & I would like to book a powered caravan site for 26th August to leave after lunch on Sunday 28th how do we do this, plus is water available for drinking and could you please advise the cost? There is a possibility we may arrive on Thursday would this influence anything? 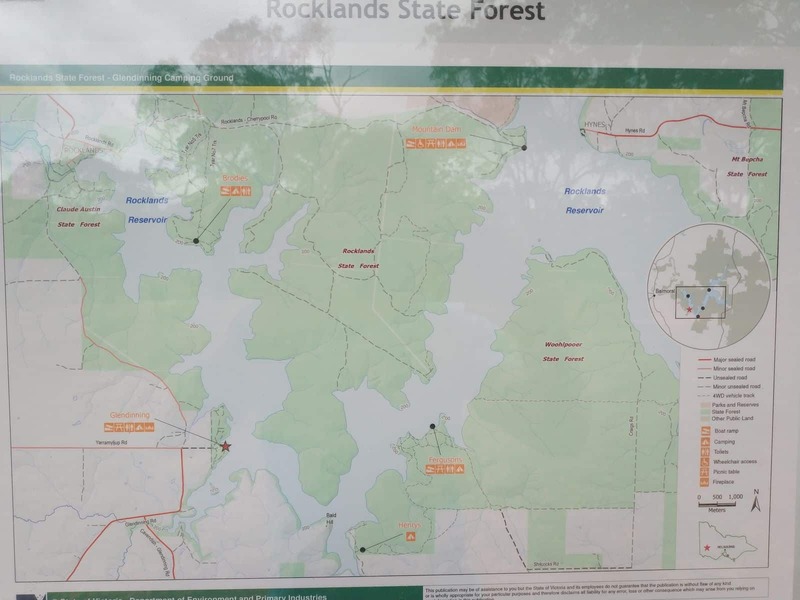 Here is a link to information on camping in this area (Hynes campgrounds – next to Rocklands Reservoir). We are not associated with the caravan parks, so you will need to contact them directly to make a booking. 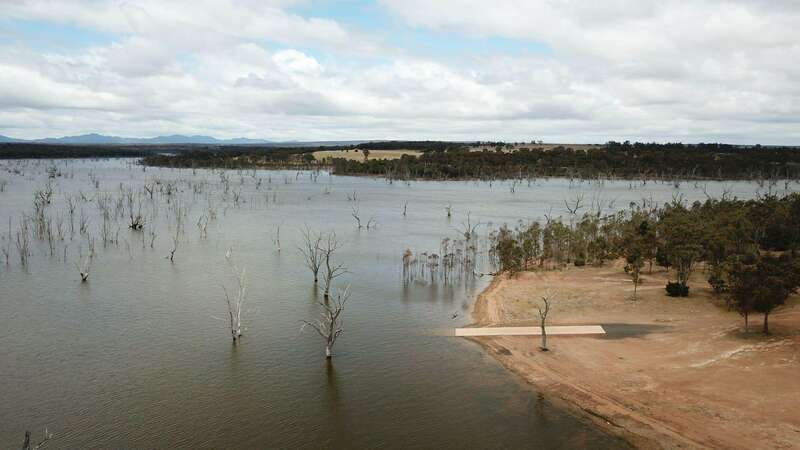 It seems a powered site is around $15 per day and there may be drinking water on site. I recommend you call ahead to confirm these details and to make your booking. Hi, Do you have on site cabins? If how much a night? I will be working at North Sydney. 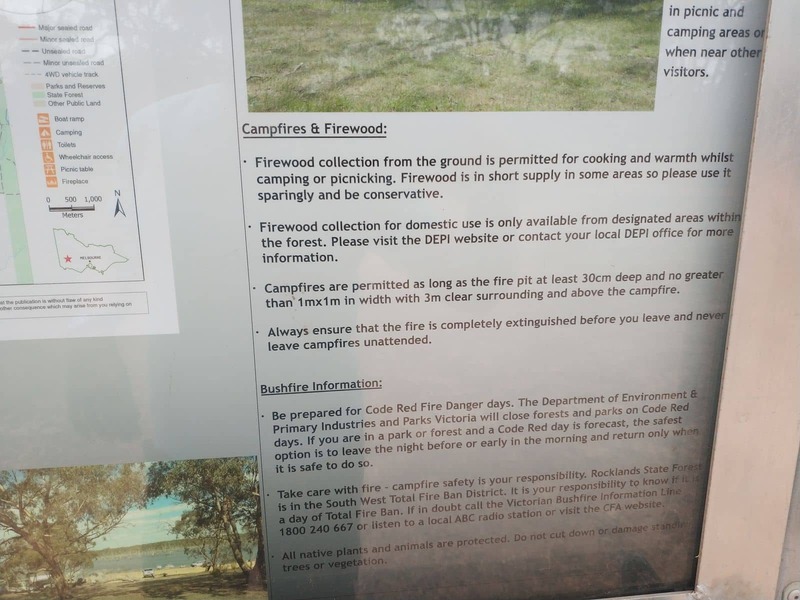 How much is a caravan site? I will rent the site long term. I will only remove my caravan when I am on holidays. 5 weeks a year and on long weekends when I am not working. 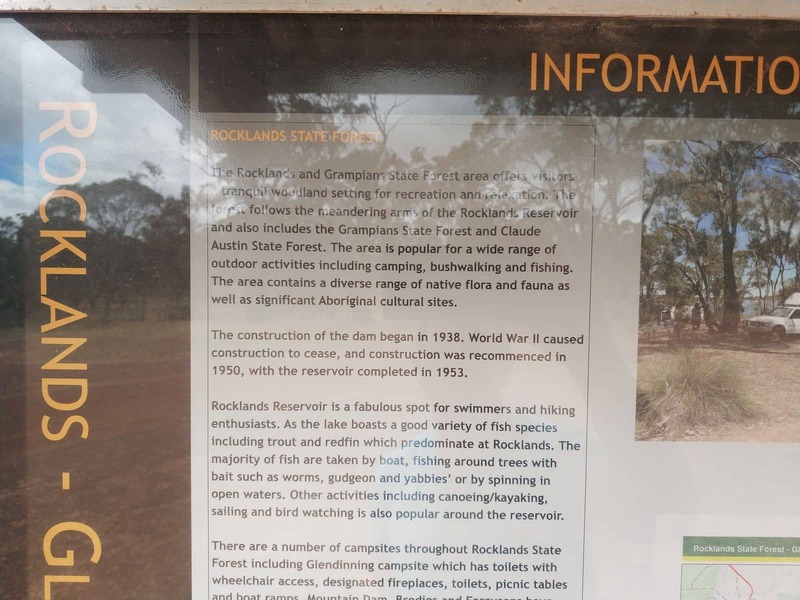 This post for Rocklands is for the Grampians in Victoria, not near your work in North Sydney. 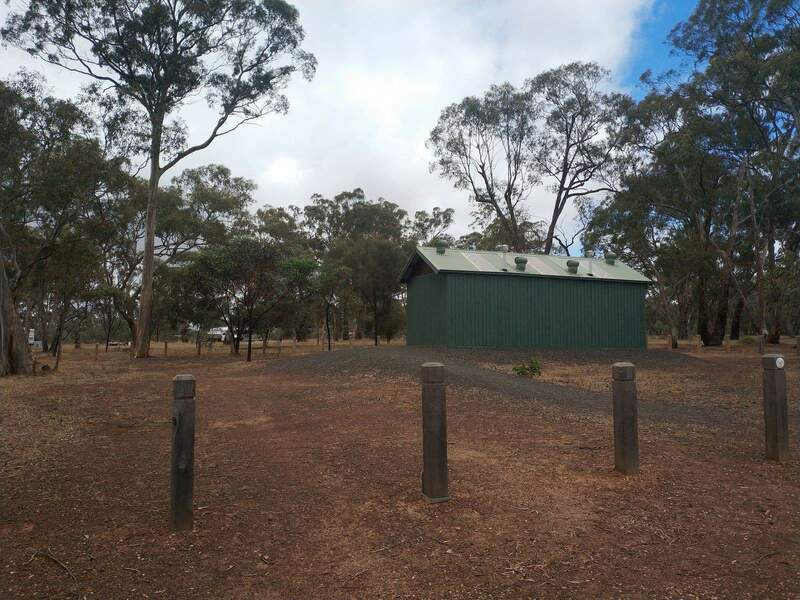 If this is the location you are looking for then camping costs are as follows: Powered Site – $15 | Unpowered Site – $8:80 | Bookings – Ph: 5382 5080. Call this number for long-term booking rates.